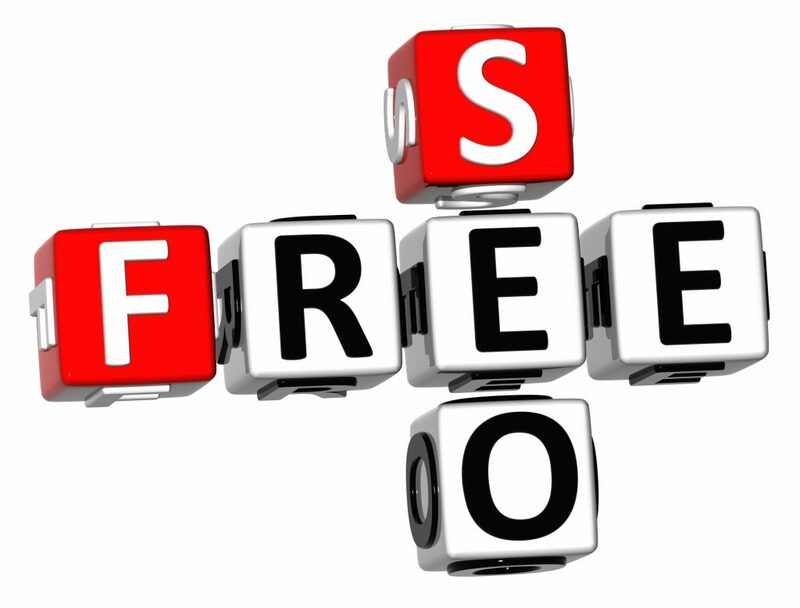 Searching for a few free SEO services? That’s right; it shows that Google is the resounding leader. Google also pulled 89% of the traffic for mobile devices in April. And that’s nothing new. They’ve been the uncontested search engine leader since the late 1990’s. If you want your website to rank in today’s digital world, you need to satisfy Google’s SEO criteria. And we’re going to help you do just that. 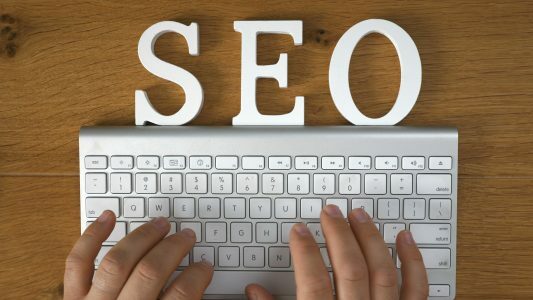 We listed the ten best SEO services below. Each will help skyrocket your Google page ranking. 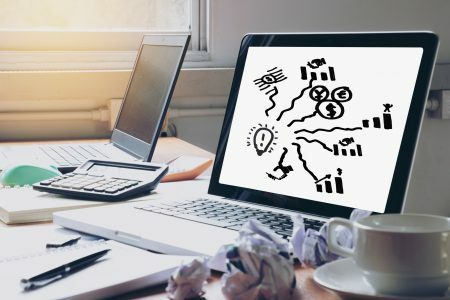 If you’re ready to discover the best SEO tools in 2018, read on. As you may have heard, Google is all about mobile first. They now use the mobile version of your website to determine your page rankings. You need to speed things up. Your pages and your site should be optimized for mobile devices. That means you’d better have ultrafast load times. Mobile devices will magnify any problems with load speed. Google PageSpeed Insights is a free tool which tests your webpage’s speed. It’ll give you feedback on desktop and mobile speeds. It also identifies opportunities you can use to improve your score. Competition to rank your website is fierce. It grows more competitive each year. One of the ways you can increase your standing is by ranking locally. Moz Local Listing Score crunches data from over fifteen different sources to score your business. It searches sites like Foursquare, Facebook, and Google. Your results include actionable fixes for your inconsistent or incomplete listings. This Moz tool should be at the top of your local SEO tools. If you know anything about search engines, you know that voice searches are the newest trend. People can now use their laptops, desktops, and mobile devices and simply say aloud what they’re looking for. The interesting thing about voice searches is people give different search criteria. They use more natural language when they speak their search criteria. This means the same person ends up with different results when using a voice search and a typed search, even though he is searching for the same thing. Alexa Rank Checker Tool gives you feedback on how your site ranks in comparison to other sites. You just type in a keyword (or words) and the websites you wish to assess. This is one of the oldest tools listed here. But don’t confuse old with outdated. This is arguably one of the most powerful tools available on the internet today. Is it any wonder Google made it? Google Analytics gives you the power to track every kind of traffic you can imagine on your website. It also offers feedback on which keywords visitors use to reach your web pages. It’s free, but you must sign up to use it. Then Google will give you a tracking code that you’ll need to paste onto your webpage, so they know when visitors reach your site. In only a few hours after you insert that code, you’ll be able to review your site metrics. We threw in both of these webmaster tools to give you insight into what two top search engines say about your sight. They’ll both give you slightly different information on alerts, error reports, and website analysis. Google Webmaster Tools is part of Google’s best SEO websites package. Give this feedback priority. It comes straight from the leader’s mouth, so you’d better listen to what it has to say. Bing Webmaster Tools may be less authoritative, but it can still inform you about bugs, alerts, and indexing issues. It’ll also give you an idea of how other search engines may see your site differently. Both of these tools need installation. Like Analytics, they require you to paste some code into your webpage. If you use WordPress, some plugins do it for you (Yoast or Jetpack). This one is fantastic. It offers you a variety of metrics and site comparisons. You can use it to compare your site with your competitors. The feedback comes in a visually appealing format. The stats from each site you compare come in different colors. You can check out a site’s overall SEO score, page speed, social shares, and estimated traffic. QuickSprout Website Analyzer should make the top of your list. If you haven’t heard of Schema before, you’re not alone. It’s a popular trend which started recently. Search engines use structured data to make sense of the content in your HTML code. Google and other engines created the structured data standard called Schema.org. You can use schema to rank higher in search engine page results (SERPs). Search engines send out web crawlers to wander around your site and log what they see. The crawlers report back to the search engine’s servers and tell them what information they found on your site. To help them better understand the information and structure, use a sitemap. XML Sitemaps are simple to use. Just enter your website’s URL and a few optional parameters. The tool creates your sitemap which you can then upload using Google Webmaster Tools. When you have an old website or blog, you’ll inevitably end up with links that need fixing. Find Broken Links is the tool of choice. If you throw in your website address, it’ll do the rest of the work for you. It’ll send you a list of all your links that need replacing. SEO has everything to do with knowing the right information. Mozbar helps you discover all that information at a glance, with only the click of a button. MozBar generates an instant report on whatever website you visit. It’ll give you feedback on page elements, page attributes, and link data. It also offers a few more advanced features to paid subscribers. Hopefully, by now, you have a few new tools for your SEO belt. If you finished the article, and you’re still salivating for more, we have even more for you. It’s a warehouse of useful, free SEO services. Start with Backlink Builder and work your way out from there. Go on, head over now while it’s still fresh in your mind. P.S. If you’re in the market for a hosting reseller we have a few recommendations. If you’re interested, read more here.